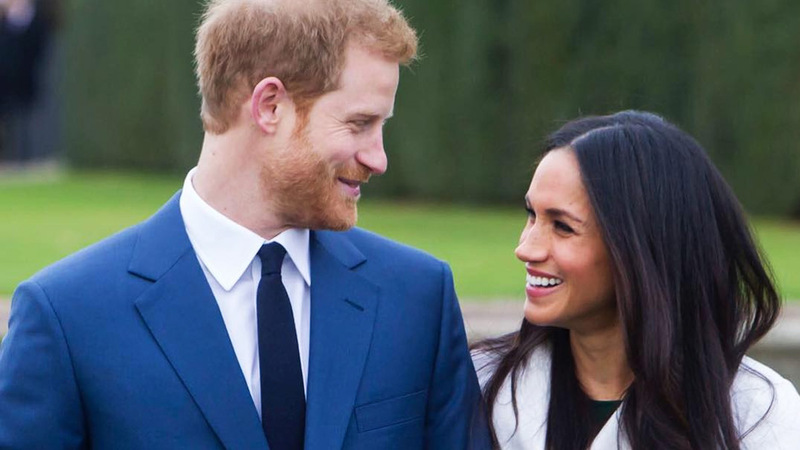 Prince Harry And Meghan Markle Reveal Their Wedding Venue + Date! Headlines, hot news, and conversation starters on November 29, 2017! After Maine Mendoza poured her heart out in an open letter to her fans, Paolo Ballesteros expressed his support for his Eat Bulaga co-star and said that what she did was "liberating."